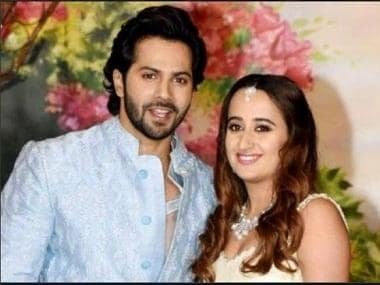 The Santacruz Police has registered a complaint against a woman who allegedly threatened to harm Varun Dhawan's girlfriend Natasha Dalal, if the actor didn't meet her. According to Hindustan Times, the non-cognisable complaint has been registered under sections 504 (punishment for intentional insult and with intent to provoke breach of peace) and 506 (punishment for criminal intimidation) of the Indian Penal Code (IPC). The police stated that the woman was waiting outside Dhawan's residence in Juhu on Friday night at around 9:30 pm. The police have identified the woman as Archana Dange. "On seeing him, she started hurling abuses at him and members of his family. She also threatened to physically harm the actor’s friend Natasha Dalal. She also threatened to commit suicide,” a police officer was quoted by the publication. According to a previous report, the woman refused to leave even after 45 minutes, after which Dhawan called the police and lodged an official complaint against her. 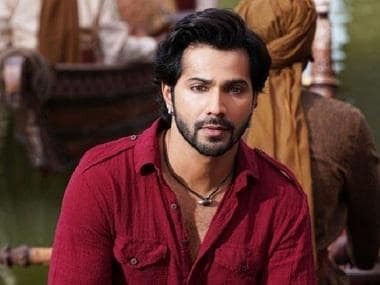 Dhawan is currently promoting his upcoming period-drama, Kalank, where he will share screen space with Alia Bhatt, Madhuri Dixit-Nene, Sonakshi Sinha, Sanjay Dutt and Aditya Roy Kapur.